Whether you are a rated glider pilot, have aviation experience and want to learn to fly gliders, or are completely new to aviation, TSS welcomes you! 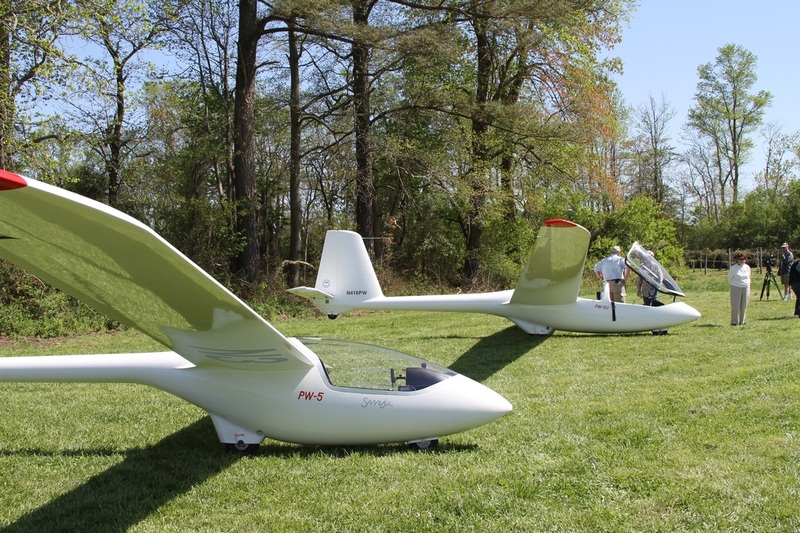 Perhaps the best way to get a feel for soaring is to come to Garner Gliderport, talk to club members, and watch operations. Visitors are always welcome! 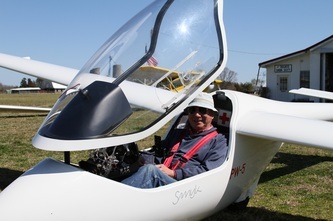 Soaring is quiet, peaceful, and the great visibility from inside a glider will offer you an amazing view of the world below. 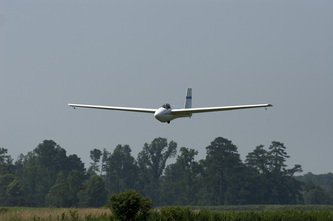 Flying a glider is pure flying – it is recreational, or sport aviation. 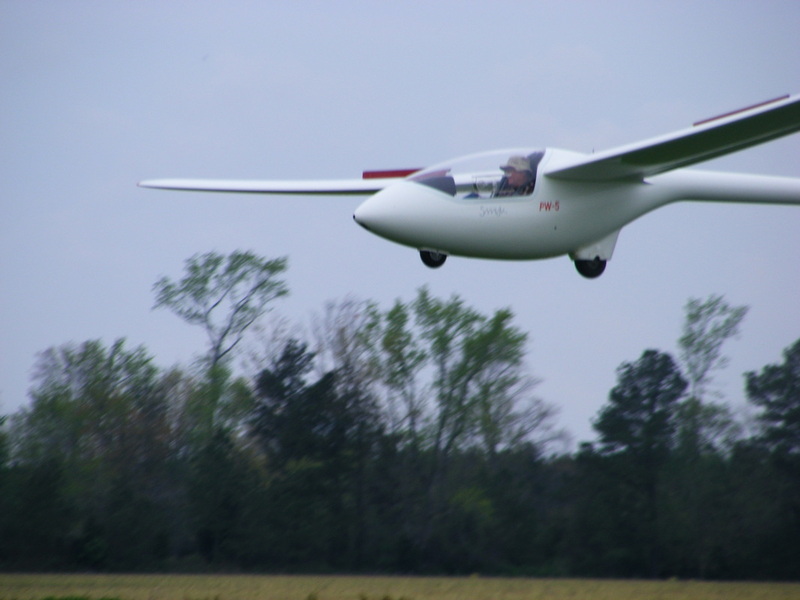 There are few instruments and few procedures compared to transportation aviation. 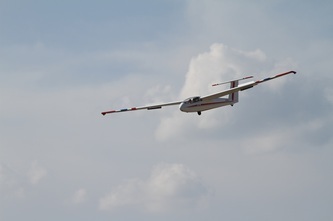 Your goal is to stay aloft and reach a destination using the power of the sun. 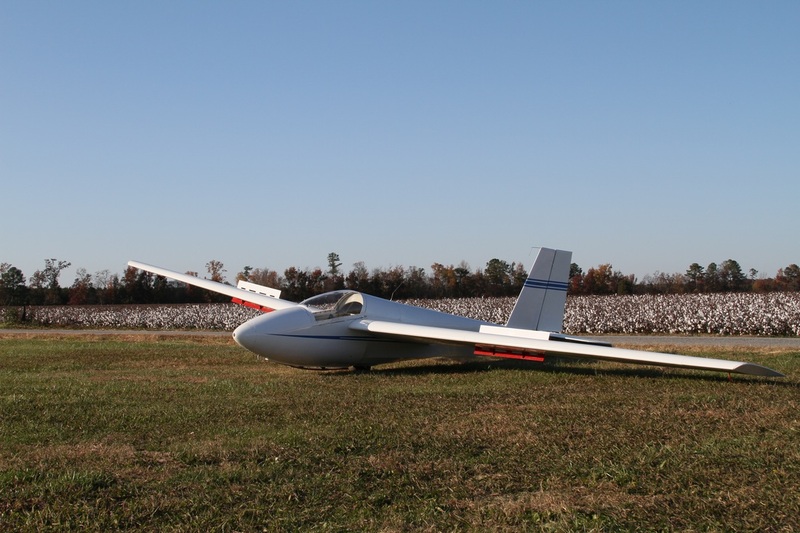 It’s amazing what a glider can do! For insurance reasons, all members must maintain membership in the Soaring Society of America (SSA). 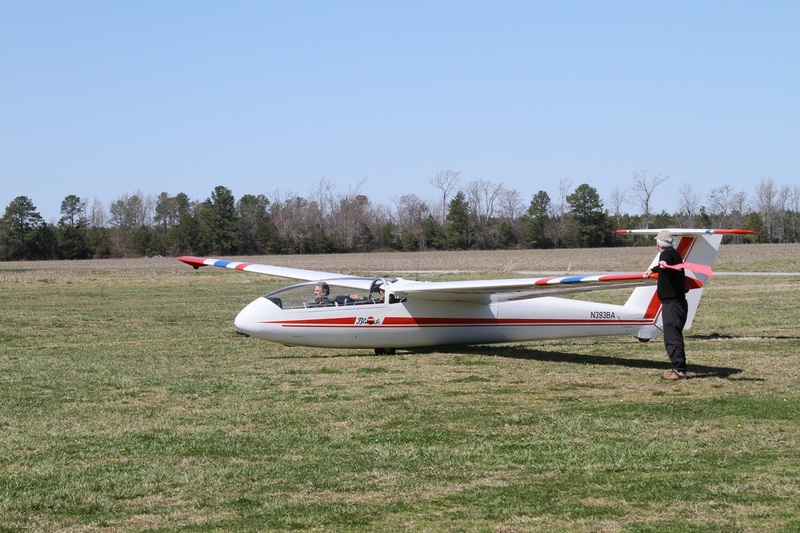 Members must be checked out in each of the gliders and are required to have an annual check ride with a TSS CFIG (FAA Certified Flight Instructor - Glider). Instruction is free for all club members. 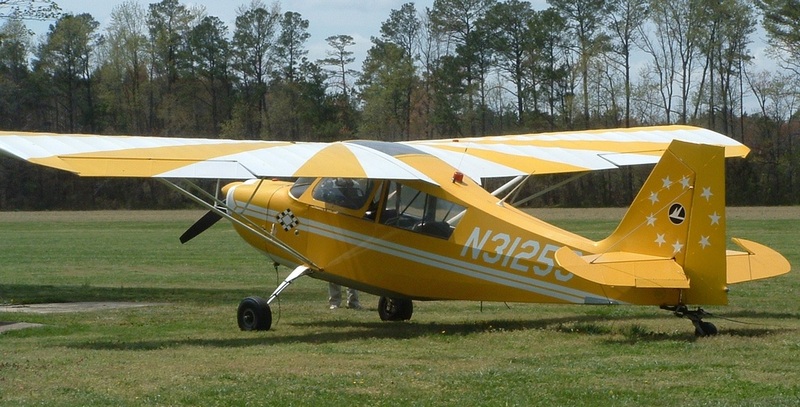 (Q) How old do I have to be to fly? 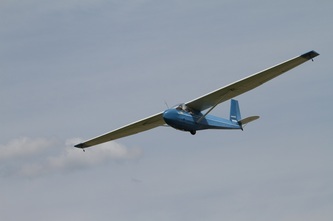 (A) There is not a minimum or maximum age to fly in a glider and take lessons. 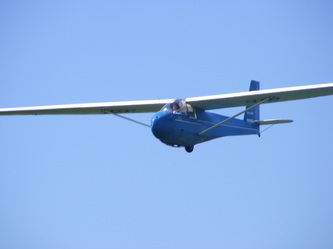 However, you must be able to get in and out of the glider and you must also be able to reach the controls. 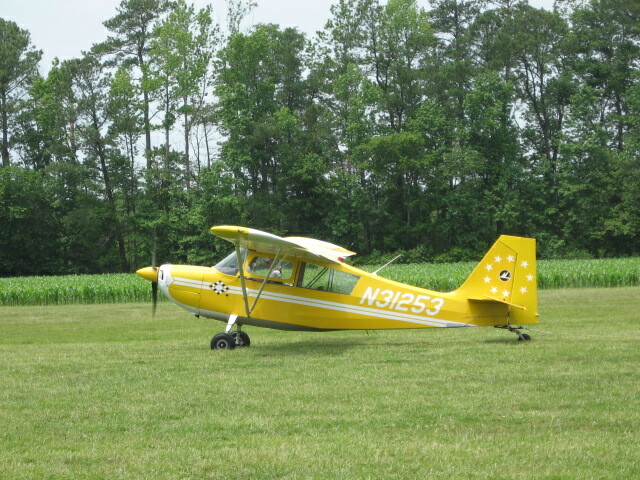 You must be 14 years old to solo and 16 years old to get your certificate. (Q) Do I need a medical certificate to fly a glider? 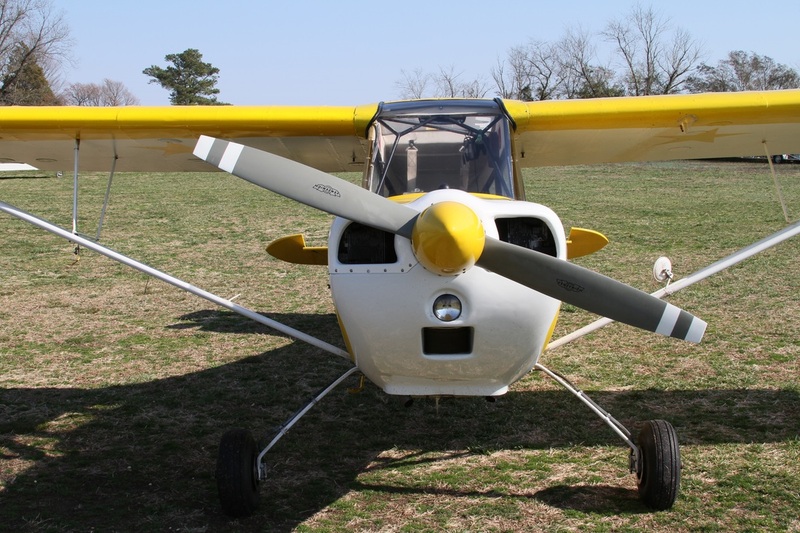 (A) No you do not, however you should not have any medical condition that would make you unable to operate an aircraft in a safe manner. 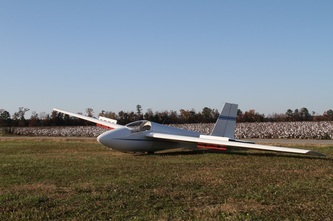 The requirements are listed under 14CFR 67.301 - 67.315. 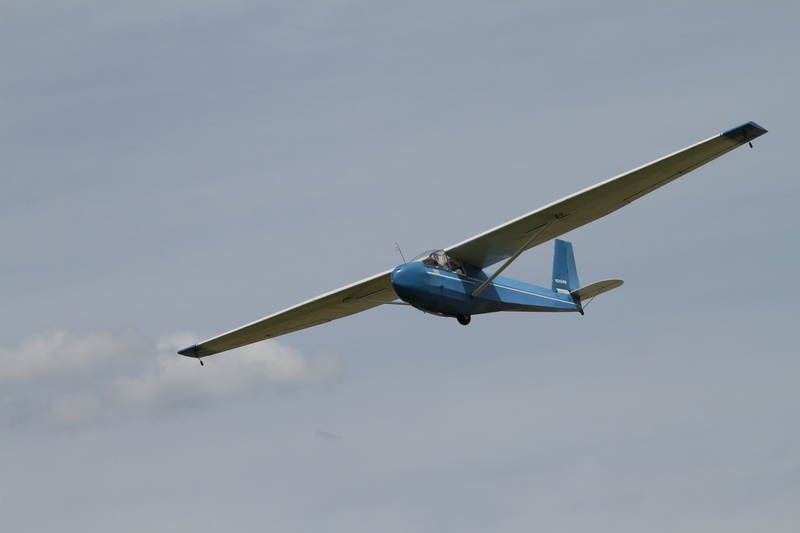 (Q) How long does it take to get a glider certificate? (A) It all depends on you, the weather, aircraft availability, and YOU!! 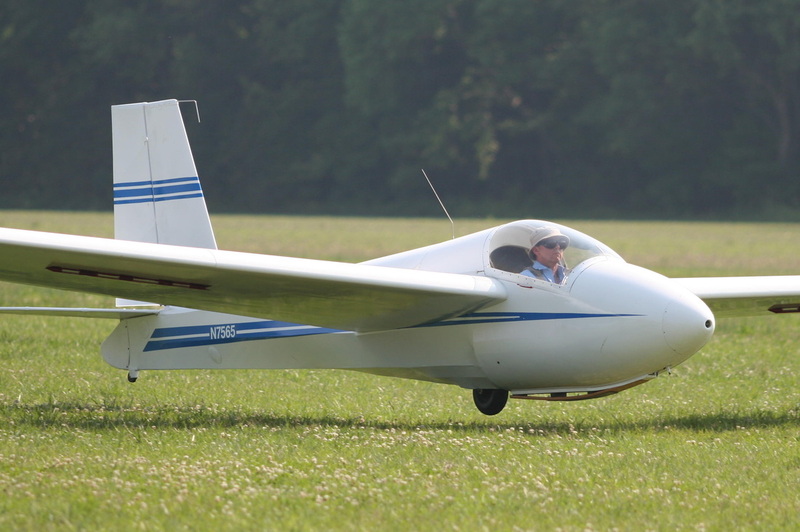 If you are motivated to study and fly regularly, you can do it more quickly than if you do not. Each person and situation is different. (Q) Do you operate during the winter? (A) TSS does not shut down for the winter. 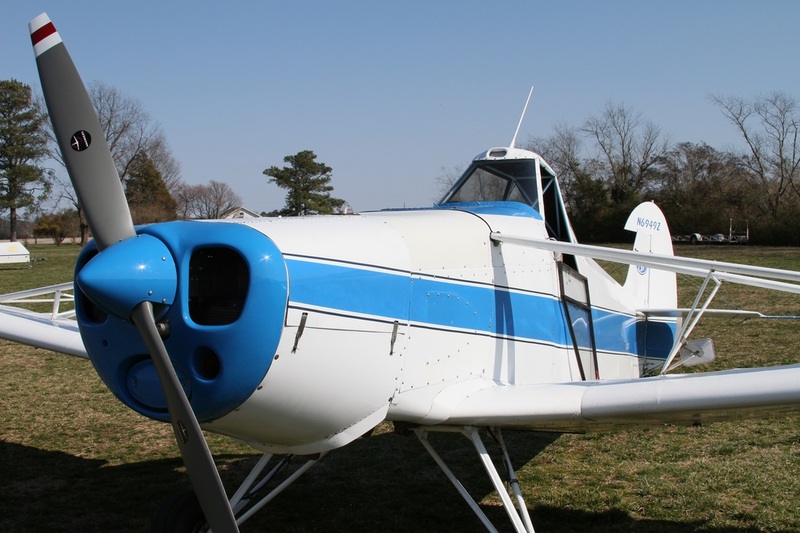 We operate on weekends and some week days throughout the year, weather permitting. 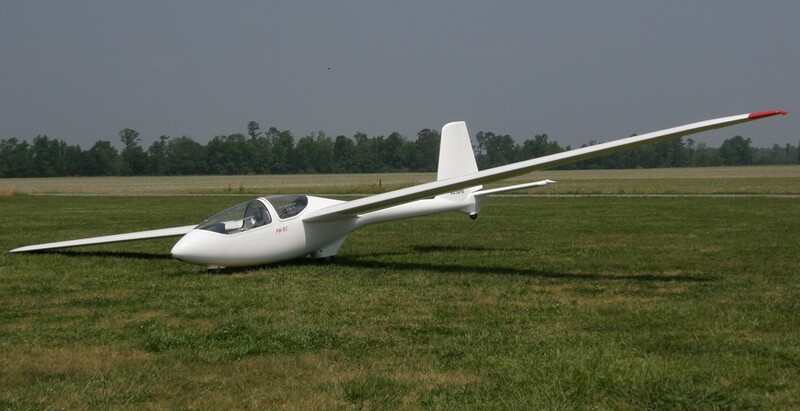 (Q) Do you only fly on weekends? (A) TSS has scheduled operations with an assigned duty crew and tow pilot every weekend. Weekday operations are ad hoc. (Q) Are there member duties? 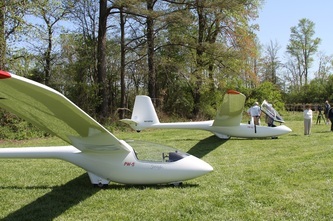 (A) Yes, TSS relies solely on members to operate and maintain the club. This includes scheduled duty days (usually 2 or 3 days per quarter). Members are also expected to help with maintenance of club property and various other projects. 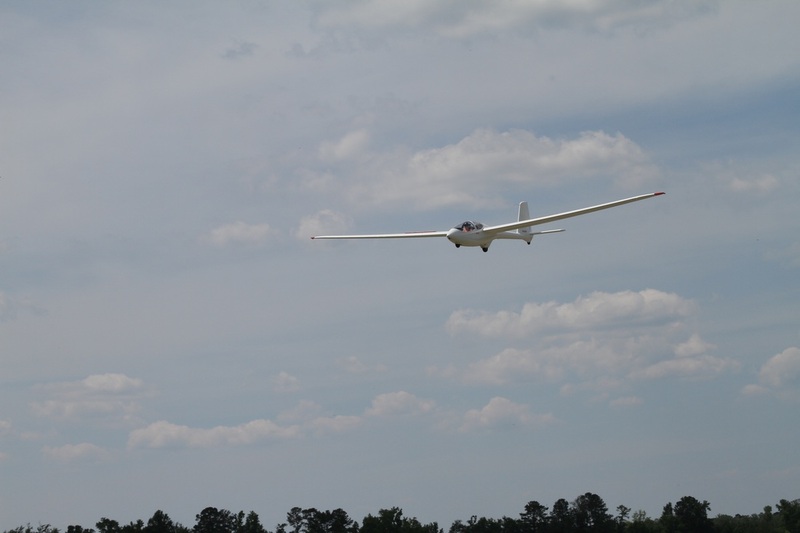 If you are interested, but still uncertain about becoming involved, we encourage you to purchase a FAST certificate (Fly A Sailplane Today program sponsored by the Soaring Society of America) and experience soaring for yourself. 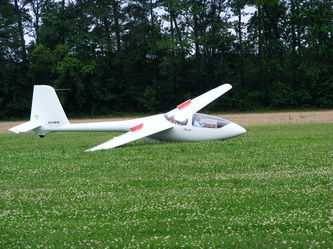 PZL Bielsko PW-5 single-place sailplane. 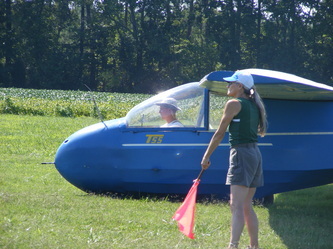 Only Members of TSS are permitted to fly TSS owned aircraft. Members must be checked out in each of the gliders and are required to have an annual safety check flight with a TSS CFIG (FAA Certified Flight Instructor - Glider). Sailplanes privately owned by club members operate from Garner Gliderport using the club tow planes. 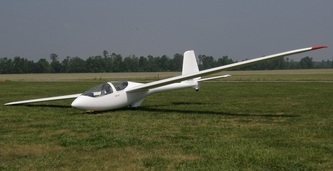 This is our primary trainer, a Schweizer SGS 2-33 two seat glider. 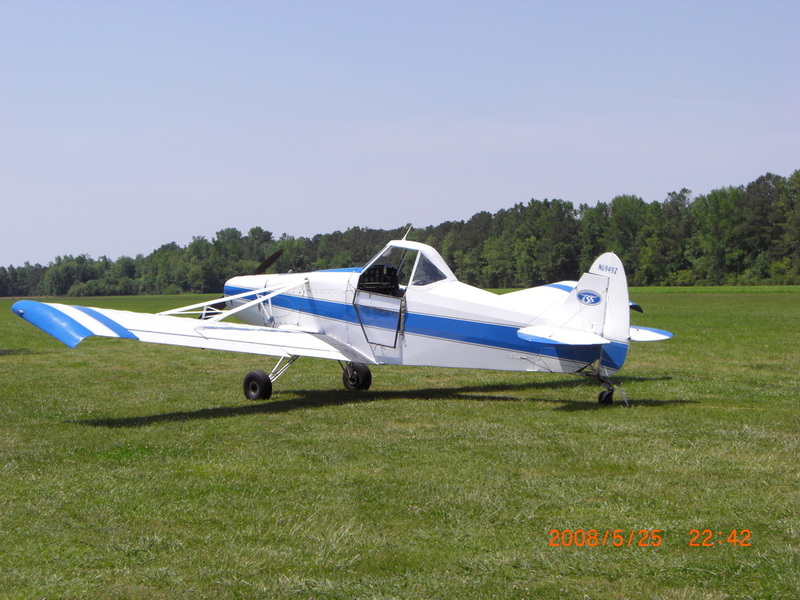 The 2-33 is a stable flyer and offers a good training platform due to it's docile nature. 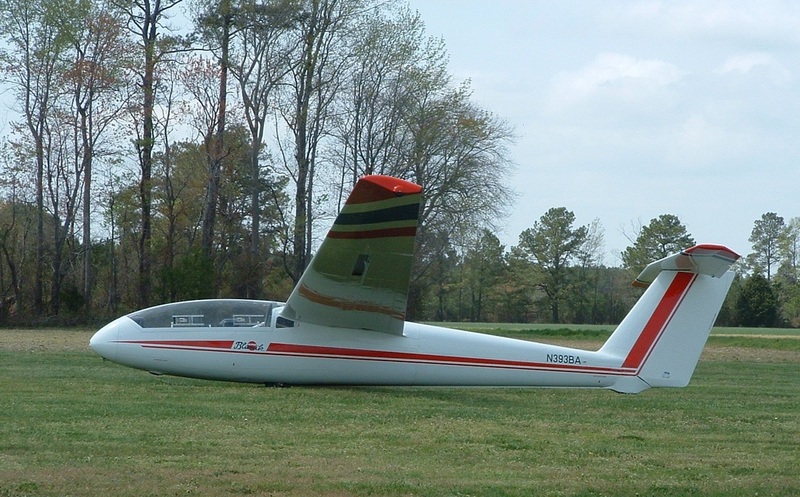 U.S. sailplane pilots has trained in the 2-33 for over 40 years. For most, it's the ship they first fly solo. 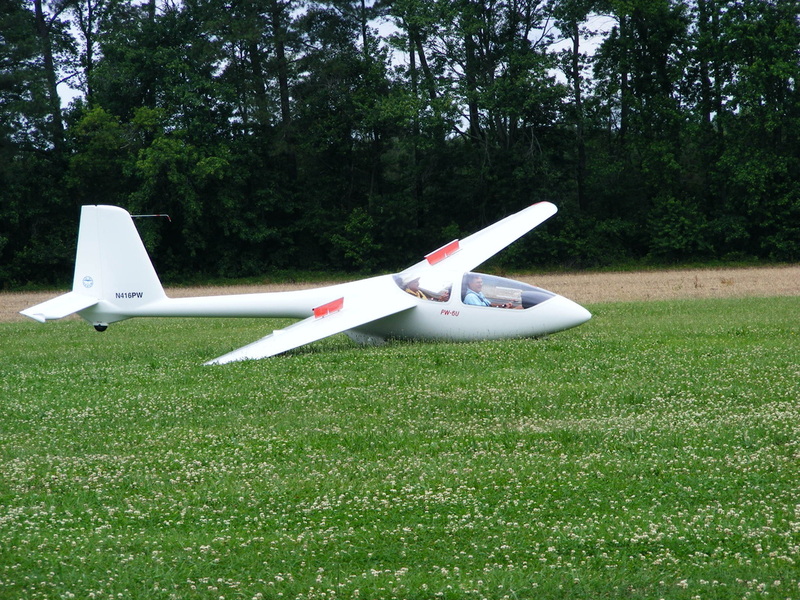 This is a Blanik L-23 training glider. 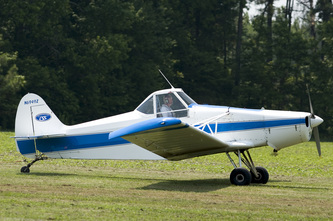 The Blanik is also a very docile flier and has a large cockpit to accommodate larger/taller pilots. Blaniks are popular in the U.S. and throughout the world. This is a Schweizer 1-26D single place glider. 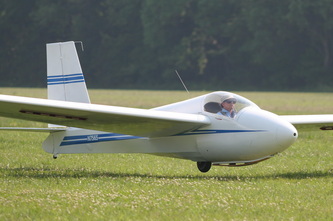 The 1-26 is a little 'hot rod' and is very enjoyable to fly. 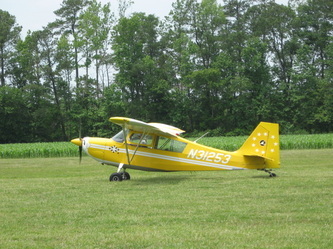 If you train in a 2-33, you will transition to a 1-26 for solo flying. Many pilots earn their SSA badges (and FAI badges) in the little 1-26.